Human Resources focuses on creating a strong, consistent culture of service to our employees as well as our community. We cultivate a professional, courteous and confidential relationship within the county and its employees. Bonner County is a Great Place to Work and Live! Bonner County is a vibrant place to live and work. We are located on the shores of beautiful Lake Pend Oreille and surrounded by the magnificent Selkirk and Cabinet Mountain ranges. Our four-season climate assures year-round activities for outdoor lovers, from snowshoeing, downhill and cross-country skiing, to mountain-biking, swimming, boating, camping, hiking, kayaking and more. With a population of only about 40,000, Bonner County enjoys a rich cultural life, including an internationally acclaimed two-week music festival every summer. 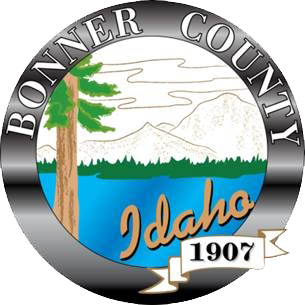 Bonner County offers it’s employees competitive compensation and comprehensive benefits. Bonner County is an Equal Opportunity Employer , we offer Veteran’s Preference , Bonner County participates in eVerify with all of our hires and we are a Drug-Free workplace .